Training required for a Class A commercial driver’s license (CDL) just became less of a hassle for Class B truck drivers. A professional truck driver has been named the 2018 Highway Angel of the Year by the Truckload Carriers Association (TCA) and its partner EpicVue. 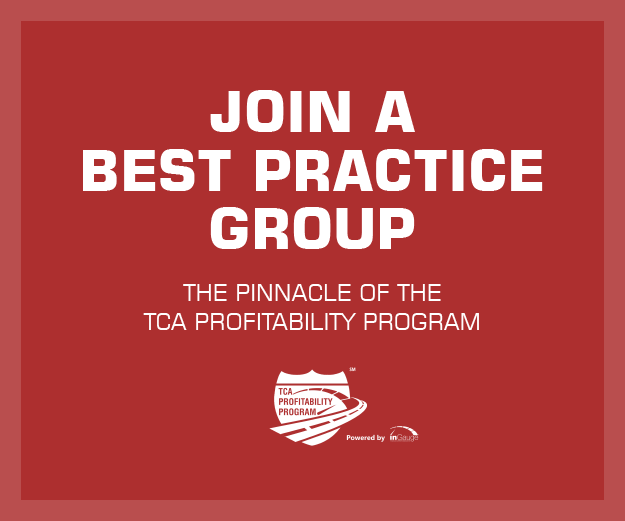 The overall winners were announced during TCA’s 81st Annual Convention in Las Vegas, Nevada on Monday, March 11. One session at TCA’s 81st Annual Convention, dubbed “Helping Your Independent Contractors When You Can’t ‘Help’ Them,” examined how motor carriers can enhance the experience of the owner-operators they contract without putting the “arm’s length” relationship in jeopardy. Central Oregon Truck Company, Inc. of Redmond, Oregon, Searcy Specialized of Harrison, Ohio, and Meritor, Inc. of Kansas City, Missouri were recognized for their contributions to the 2018 U.S. Capitol Christmas Tree during Sunday’s Communications & Image Policy Committee meeting at the Truckload Carriers Association’s (TCA) 81st Annual Convention in Las Vegas. If you wonder where the truck drivers are, look to smaller fleets as their driver numbers surged over the past eight years. 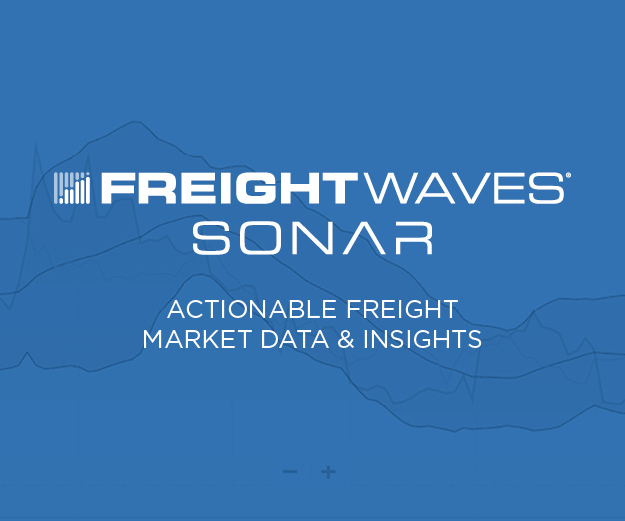 But with customers only tapping this pool of drivers occasionally, shippers leave themselves exposed to volatile spot rates, according to freight brokers. TCA Retention Coach Ray Haight will speak at the National Recruiting and Retention Symposium in Ontario, Canada next month. The symposium, powered by TransRep, will focus on educating transportation industry leaders about recruitment, retention and human resources issues. An old saying goes “Silence speaks louder than words” and this can be especially true if your company doesn’t have an effective, robust communication strategy in place. If you aren’t using your words to effective communicate, I would guess that your retention numbers are suffering much by the neglect. It is no secret that truck driving can take a toll on one’s physical wellbeing. From obesity to smoking, drivers consistently experience more risk factors for serious disease than other Americans. However, it is becoming clear that their mental health also takes a hit. February saw the start of Congress’ work on infrastructure reform. The House Transportation & Infrastructure Committee has held two hearings on the subject so far, with more to come. About 40,000 pounds of broccoli was scattered across a metro Atlanta freeway after a truck overturned earlier this month. The broccoli was not met with the same zeal from passersby as last month’s frozen chicken spill. Colorado Governor Jared Polis has signed a bill that will allow drivers between the ages of 18 and 21 to operate a commercial vehicle for the purpose of interstate commerce in the state if and when they are permitted to do so by federal law. New York has banned empty tractor trailers from portions of the New York State Thruway and some interstates in the western and central parts of the state due to high winds. When you contemplate the strengths of successful businesses, it is common to focus on a unique product or service offering or a creative marketing strategy that was used to gain market share. You may also think of strong leadership, those with the vision and courage to climb above the rest. However, we often forget to acknowledge the massive importance of organizational structure and design in the ongoing success and viability of a successful business. Food and beverages were among the top commodities targeted in North American cargo theft incidents last year, according to a recent report from BSI Supply Chain Services and Solutions. So far we have talked about setting your retention and recruiting efforts up for success. We have also discussed the TPP Retention Project platform and the expectations for conduct throughout this effort and the importance of knowing where you are in the marketplace on driver wage. The next step revolves around safety.